Have you ever pulled up in your driveway at night and thought WOW my house looks like it is an abandoned house? There are no lights on in the house and no porch lights on and if you didn’t know any better you would think nobody lives there. Then you look at your neighbors house accross the way and notice they have solar powered string lights outdoors. 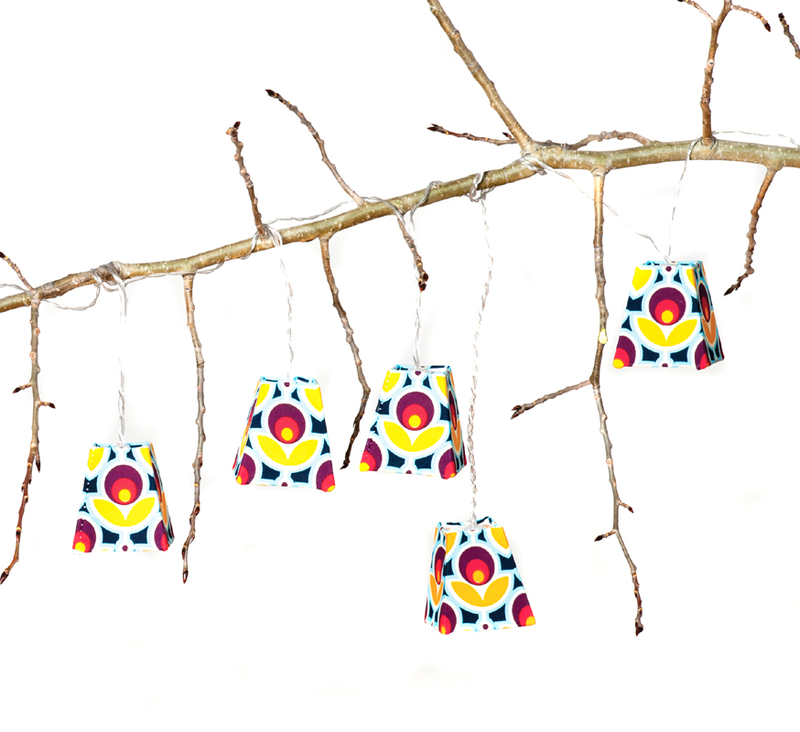 The little decorative lights on a string. How cool is that? 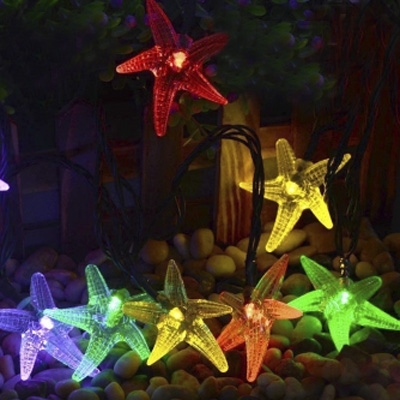 Solar string lights evolved from the olden day christmas tree lights. 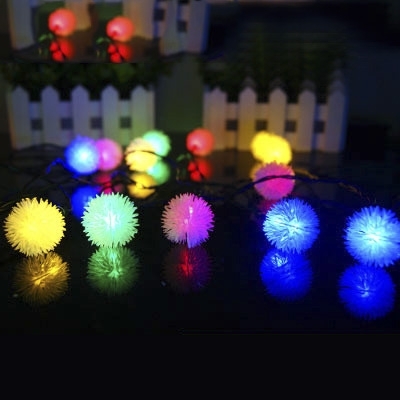 After electricity became popular in every household people decorated their christmas tree’s with electric lights with the little screw in bulbs which was a big step up from candles that caused many house fires. 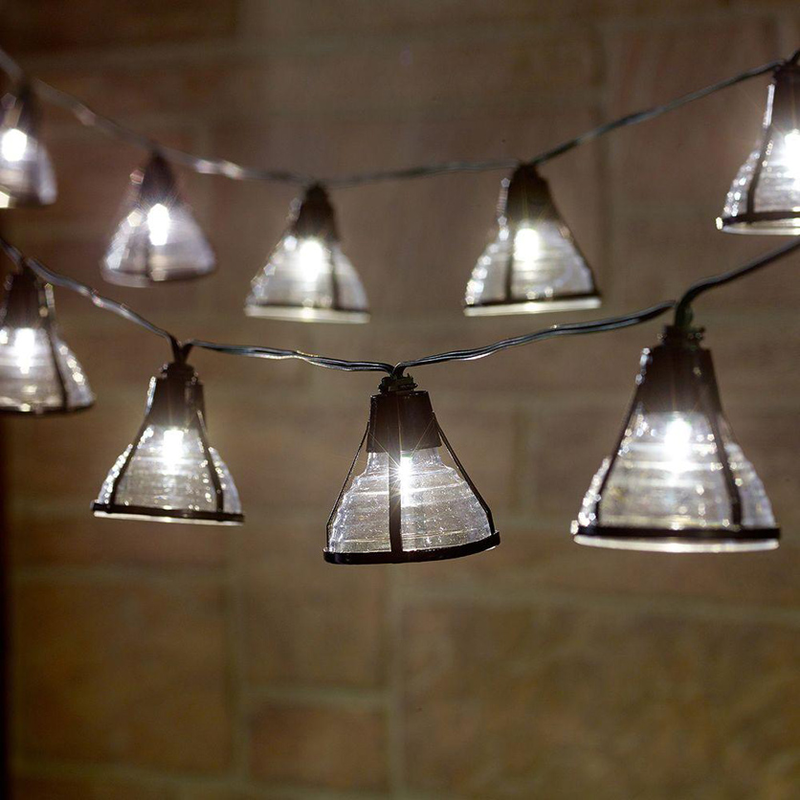 Then after that it became popular to run an electric cord outside and put up those kind of lights around the outside of the house which was ok as long as you kept them out of the weather.Then finally light bulbs started to improve and they became weather resistant. 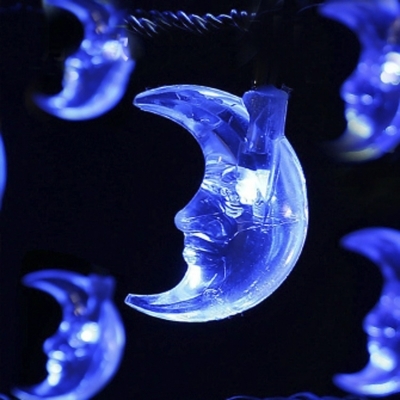 Now outside lighting is taking a new twist with solar lighting starting to become popular. 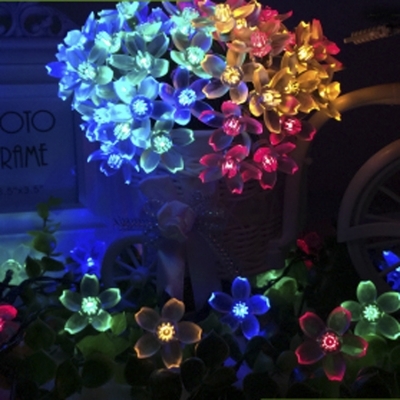 There are many different uses for solar string lights. 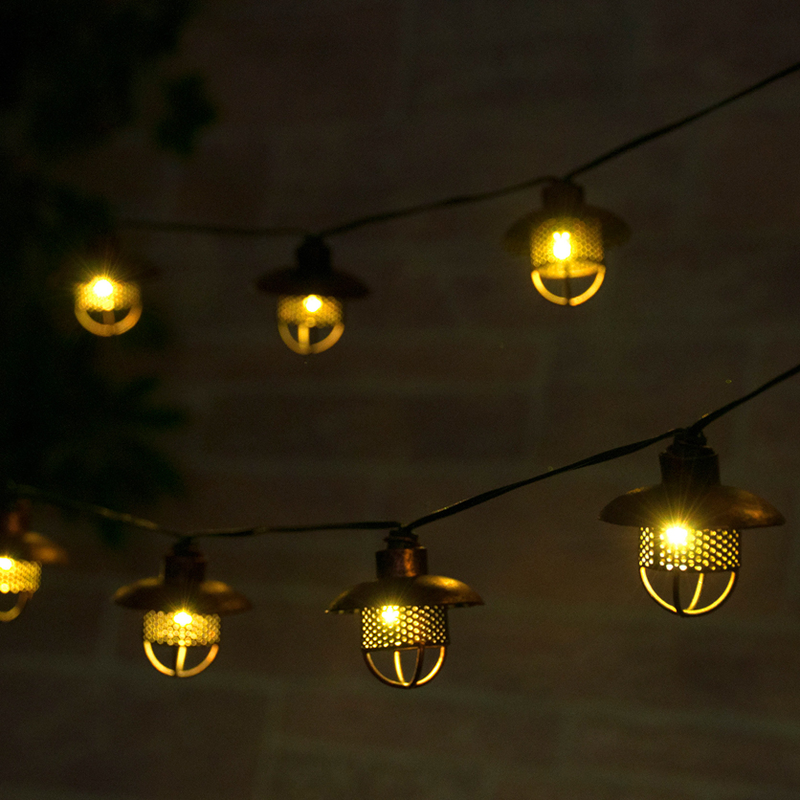 Of course there is the outdoor lights that you put up around the eve of your home. 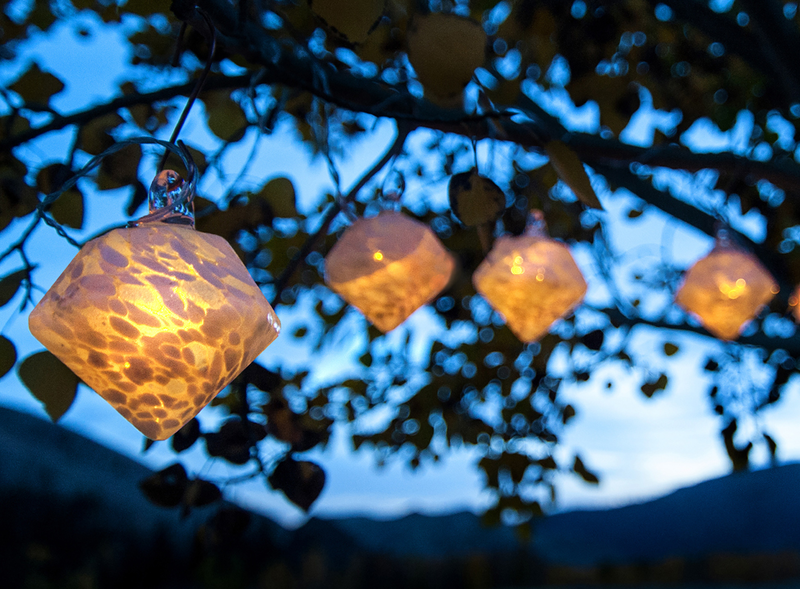 Then there are the solar string lights you can decorate trees or add accent lighting to your gardens they even look good around gazebo’s. 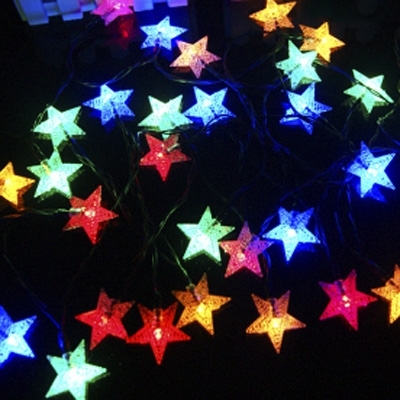 I have seen them used as driveway markers and accent lighting for driveways. 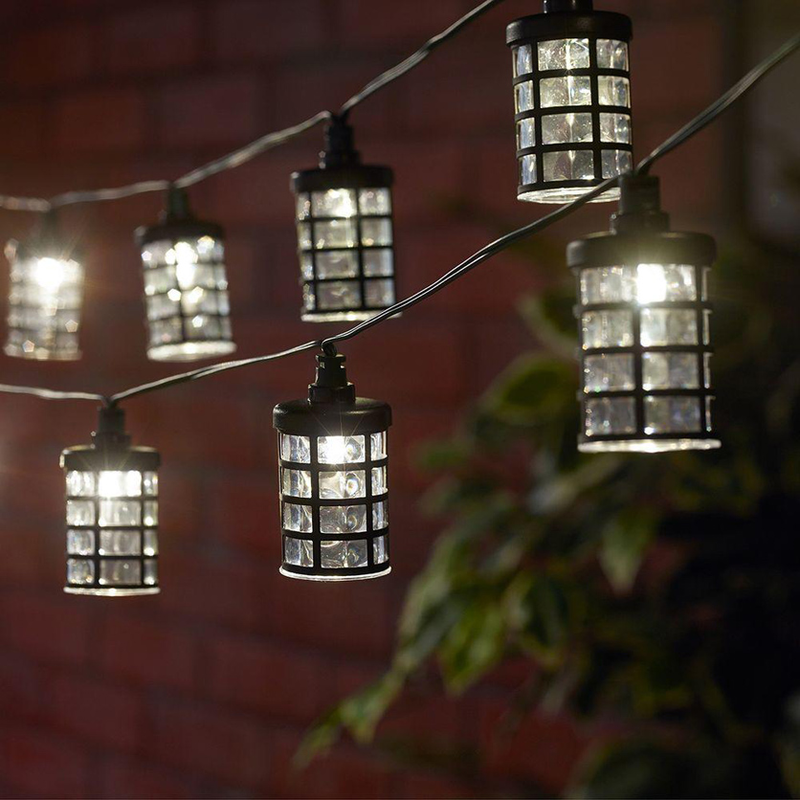 Solar string lights can also be used to weave into fencing if you have any fencing around your home. Some places of business use them around their signs and small billboards. The applications are endless. Your imagination is key on this one. 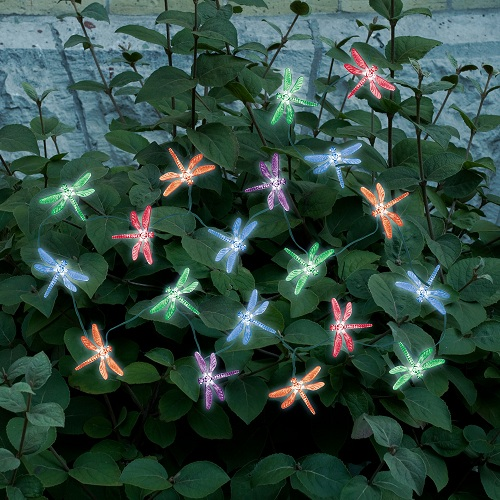 Solar string lights look good in about any way you can think of. 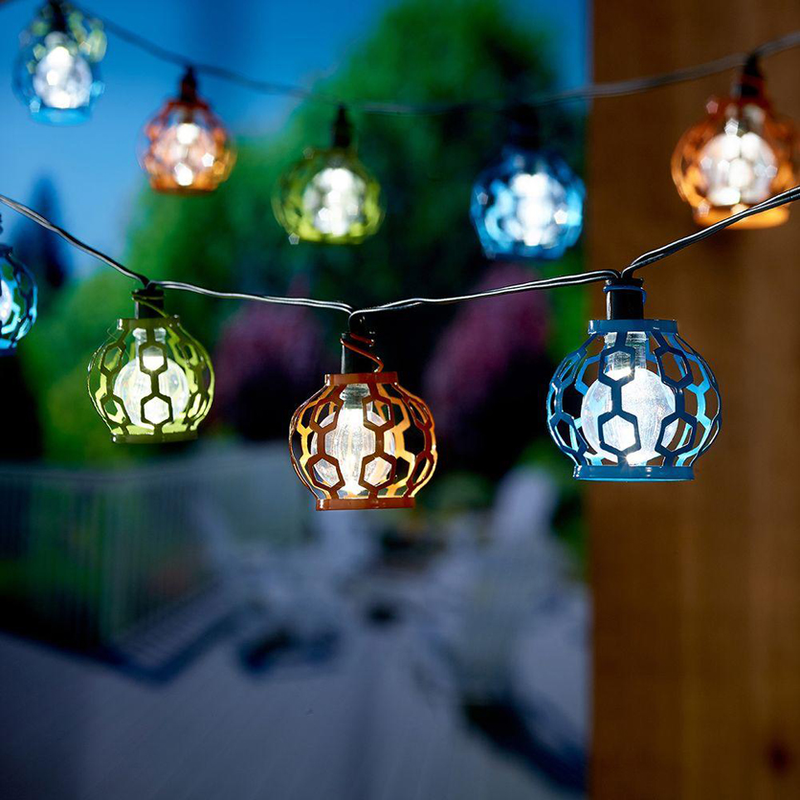 Styles of Solar String Lights. 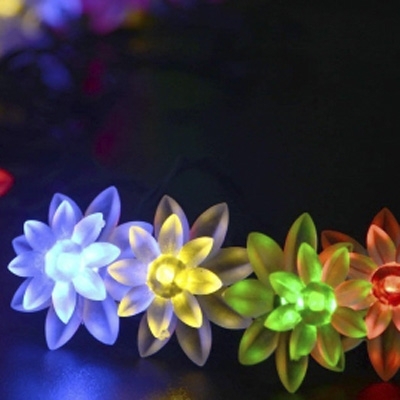 Solar string lights come in many styles. 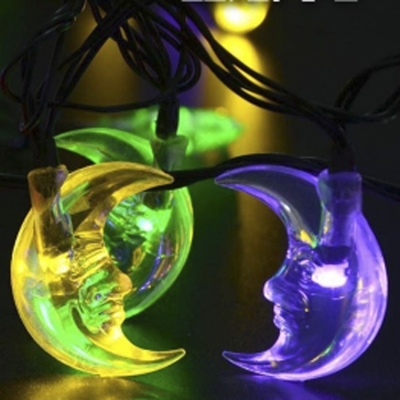 They have different shape lights and different colors. Some can be programed to blink on and off or just stay on constantly. There are small lights and larger lights of course the style you choose kind of depends on the application and where you may want to use them. If you have any comments or questions please put them in the reply section below.